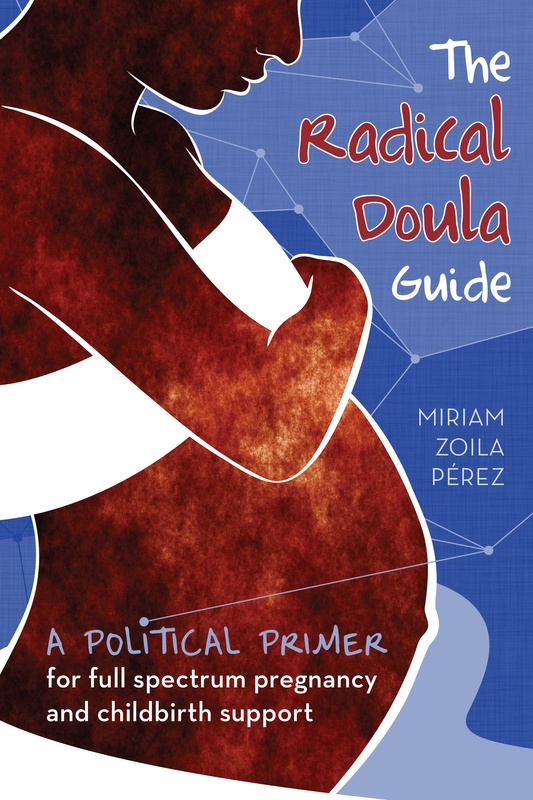 My journey into the Doula began with a women’s biology class in college. This was where I first heard the word and felt drawn to all things birth. It wasn’t long after that I had two babies of my own and used doulas each time. Having their support was amazing and it became very clear that I wanted to provide this service to others. The doula world has felt like the perfect next step in living out my passion of helping women and families. to me, it is a wonderful continuation of reproductive justice. I have seen the power, determination, and potential of women shine when they have the right support. I have also seen their lives diminished and their voices stifled by limited choices, lack of support, and self-doubt. I believe that informed childbirth is just another key part of their reproductive journey and I am committed to providing evidence-based, mother-friendly birth services. I have a complicated relationship with this word. On the one hand, I love that I can identify as radical, I am so proud to serve communities that are often overlooked and unsupported. To be part of a community of other people who also identify this way has also been the most amazing experience and I feel so privileged to know every single one of them. On the other hand, it is unfortunate that a belief in the importance of giving all people choices, education and equal care is still considered radical. This should absolutely be the norm and we just have so far to go before that is a reality. My philosophy is pretty straightforward- It is my job to hold space for clients, to bring them knowledge, support their choices, and empower them in their own unique path to building a family. Everyone deserves a safe, healthy, satisfying birth experience. I think this is just a mirror of my larger political beliefs. Everyone should have access to a good education, access to good healthcare and job opportunities. All of the things that are necessary for individuals to actually have a say in their how their lives play out. Everyone deserves a life and a community that is safe, healthy, and fulfilled. I have a passion for working with families who are inhabiting this space of their life. It is such a beautiful and vulnerable time and making sure that they feel informed, empowered, and supported is incredibly important. I guess my favorite part would be the moment when a mother turns that corner into labor land and she gets into that amazing, instinctual rhythm that allows the body to progress and open. It is pretty powerful. It would have to be all of the judgement you see through the whole process. There is so much surrounding pregnancy, birth, and parenthood and it comes from all angles. How are parents supposed to feel confident in their choices when they have so many people telling them they are doing the wrong thing, or worse, that they are harming their child. You hear about all these “mommy wars” and every friend/parent/stranger has an opinion they think is the only way and it is just so overwhelming. I would really like to see everyone have the opportunity to get real, evidence-based pregnancy and parenthood information, receive equal care, and then have everyone just mind their own business.